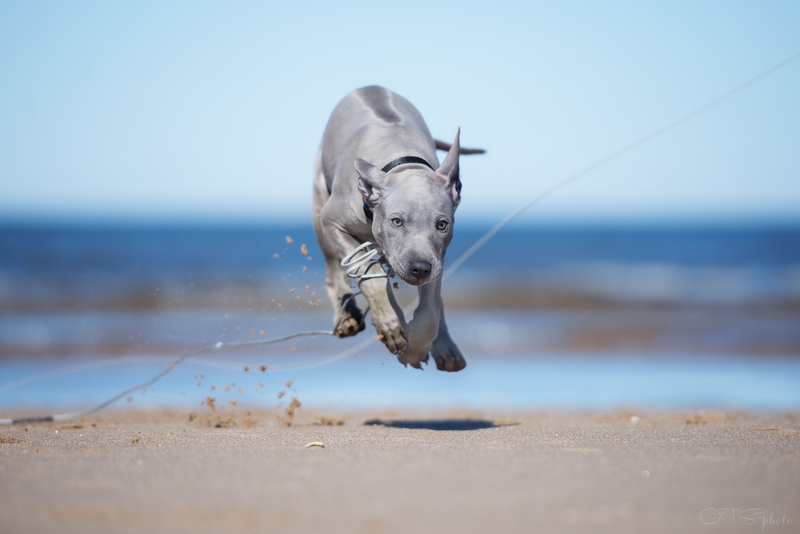 Thai Ridgeback is a very ancient breed dating back 3000-4000 years according to archaeological drawings. These drawings show a dog with a sickle tail and erect ears which is supposed to show it’s a Thai Ridgeback. 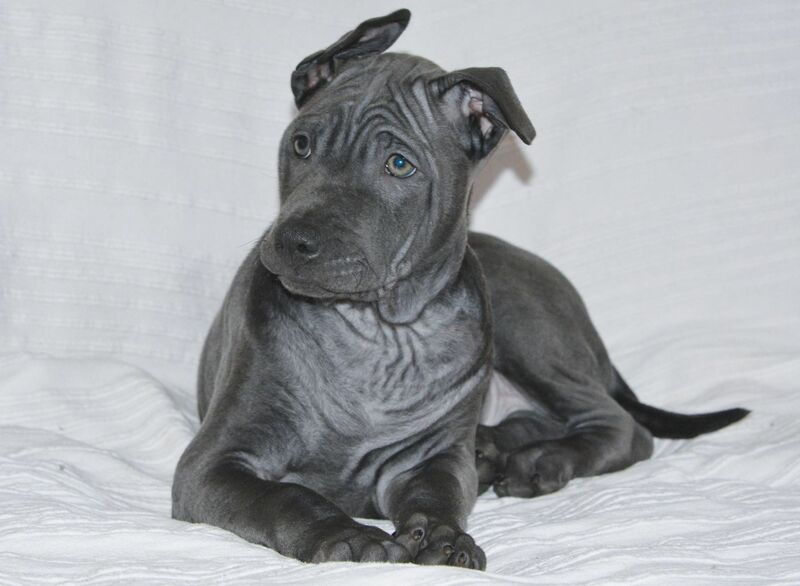 thai Ridgeback. Hava’s puppies for sale. 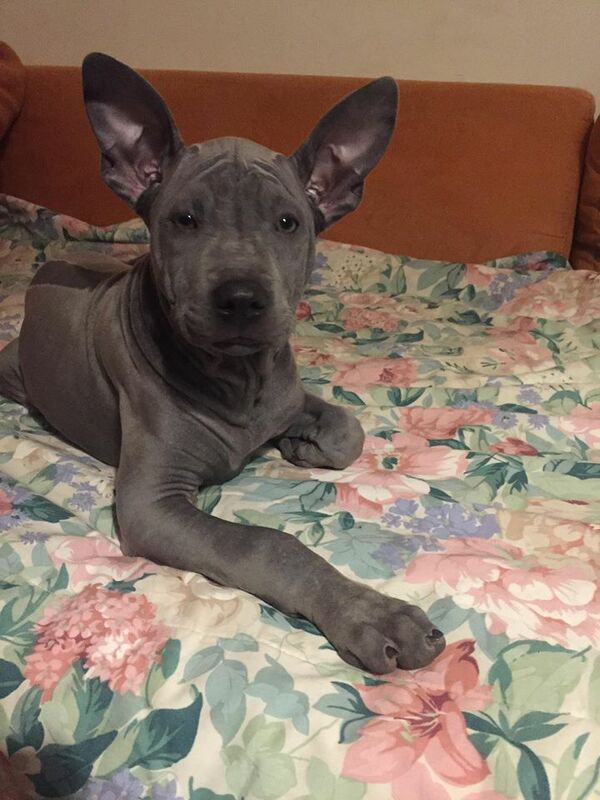 Thai ridgeback puppy — Fell the Chill. 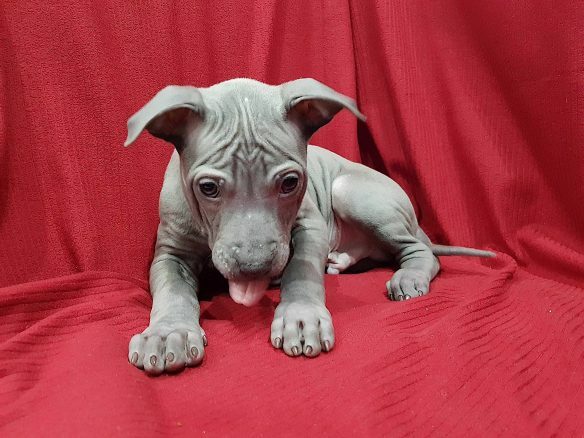 Thai Ridgeback pups from Bonita. 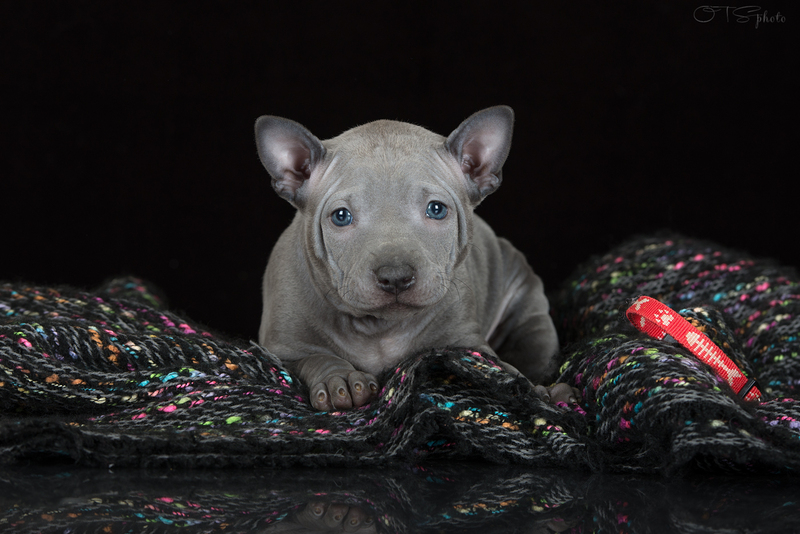 Males thai ridgeback pups from Hava. 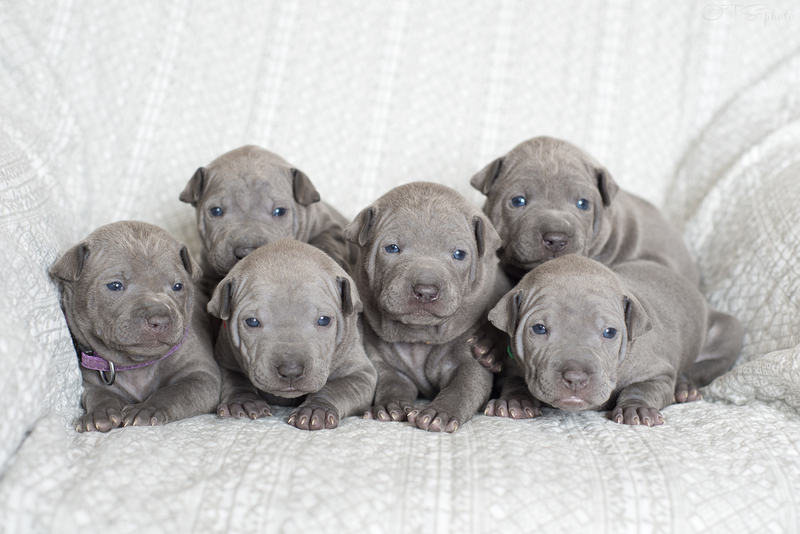 Thai Ridgeback males. Litter 17/12/17. 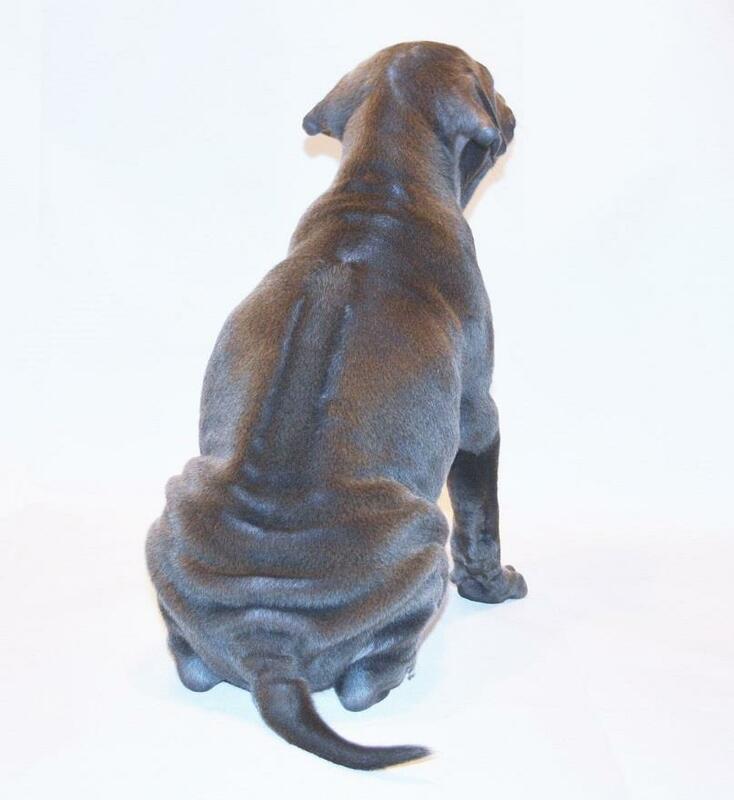 In last blue litter 2017 there are 4 males for sale: Feel The Chill, Fast & Furious, Fancy Bear and Frog The Dog. 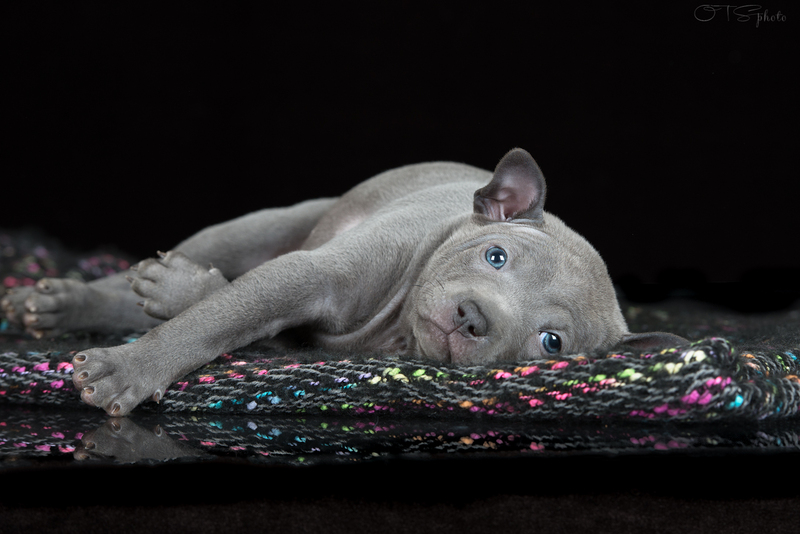 They are smart and very handsome, some of them are velvet -coated, another have short coat. They are so cool and are looking for right forever home. 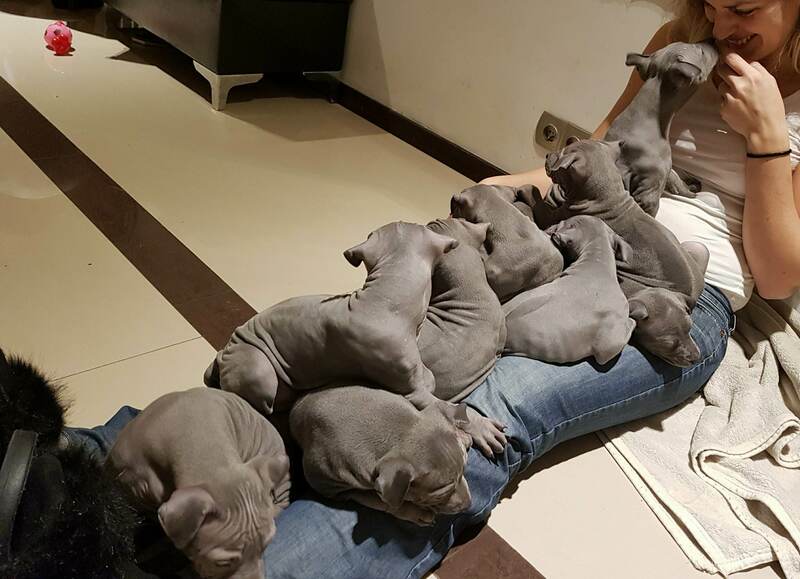 Thai Ridgeback pups, Noppakao line. 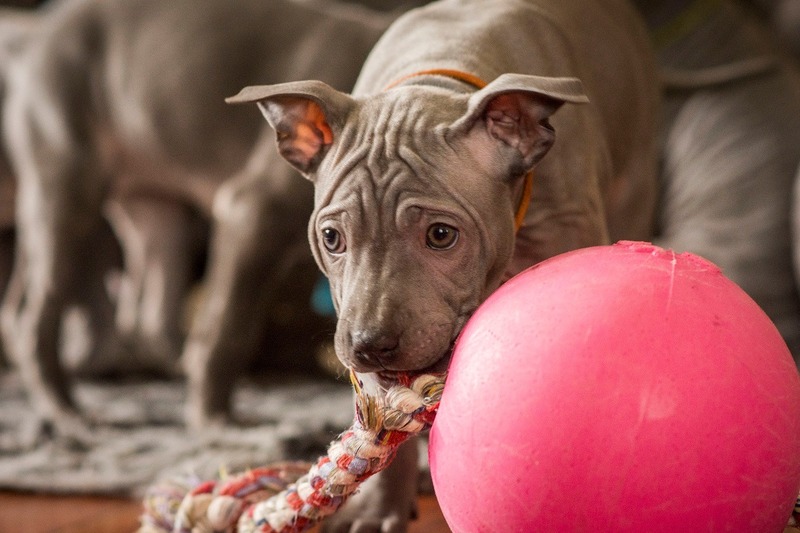 Thai Ridgeback pups. Litter 16/12/17.